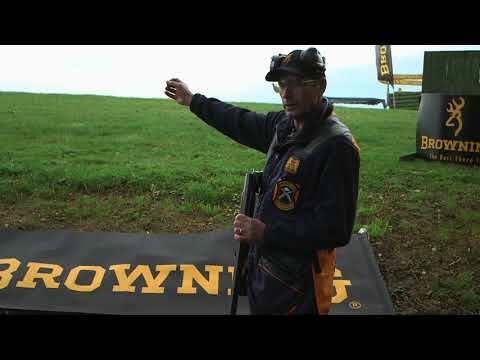 If you shoot, you should be a member of the CPSA. The CPSA is the National Governing body for Clay Target Shooting in England, supporting clay target shooting enthusiasts across the UK. As an association we promote the highest standards of excellence in every aspect of our sport. Open to all who want to learn, develop or use their skills to compete at every level; our members are backed by over 140 years of unrivalled understanding and expertise. Based at the National Shooting Centre, Bisley, Woking, Surrey, we operate from a small headquarters and employ 15 people directly and work alongside several industry specialist consultants. The remit of the CPSA is to manage the sport of Clay Target Shooting for its approximately 25,000 members and the 400 clubs and grounds affiliated or associated with us. There are also approximately 200 Trade Members associated with the CPSA who believe that being part of the association can be mutually advantageous. For more information on what the CPSA can offer you as a member, click here to be directed to the relevant pages, or join here if you have already determined we are the association for you. As the National Governing Body we have vision, resources and commitment to develop the sport and through our understanding of today's clay shooting needs, we are uniquely placed to guard, nurture and shape its future.